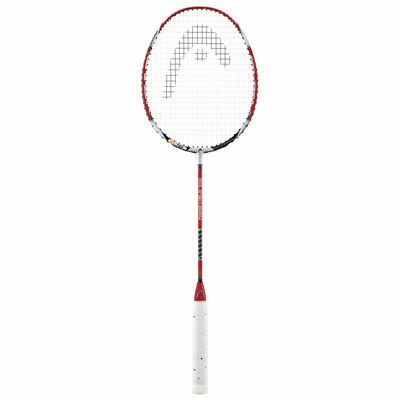 The Head Power Helix 10000+ Teflon Badminton Racket incorporates many of the technologies that have made Head a leading force in badminton over the last few years. Power Helix is a unique spiral structure along the entire shaft that guarantees up to 56% more flexibility than conventional carbon components. That generates a huge power release for incredibly fast shots while still providing maximum control. HEAD Metallix consists of a specially designed matrix of carbon fibres and a crystalline metal alloy. The alloy’s smaller grain size translates into a stronger material for improved performance. Metallix is incorporated into the graphite layers and the T-joint. 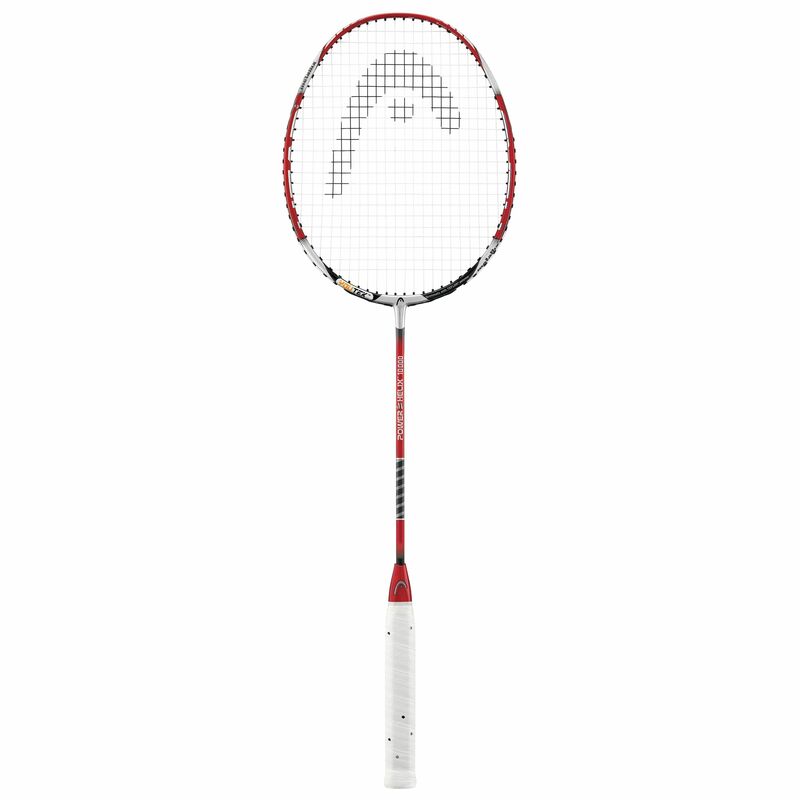 Energy Body is a unique frame design with an extra-slim racket head. It minimises air resistance for improved manoeuvrability, increased speed, and much more power. Friction is the biggest enemy of power. It’s a force that restricts the movement of the string, resulting in a leak of impact energy. To counter this problem HEAD has developed grommets with friction-reducing Teflon polymer. At the 12, 6, 3 and 9 o’clock positions, Teflon provides a low-friction surface between strings and grommets for a steady tension across the string bed, enlarging the sweetspot and practically eliminating the loss of impact energy. for submitting product review about Head Power Helix 10000+ Teflon Badminton Racket.